To master complexity, we can organize it or discard it. This book first teaches the tools for organizing complexity, then distinguishes the two paths for discarding complexity: with and without loss of information. To master complexity, we can organize it or discard it. 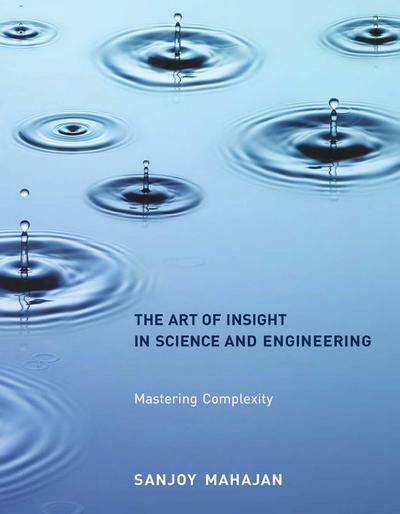 The Art of Insight in Science and Engineeringfirst teaches the tools for organizing complexity, then distinguishes the two paths for discarding complexity: with and without loss of information. Questions and problems throughout the text help readers master and apply these groups of tools. Armed with this three-part toolchest, and without complicated mathematics, readers can estimate the flight range of birds and planes and the strength of chemical bonds, understand the physics of pianos and xylophones, and explain why skies are blue and sunsets are red. The Art of Insight in Science and Engineering will appear in print and online under a Creative Commons Noncommercial Share Alike license.